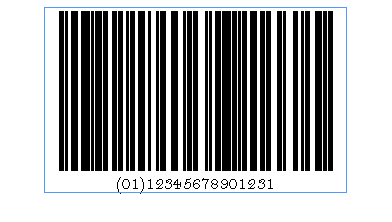 Today we’re releasing a new version of Cacidi BarCodes CC2015, which support ITF-14 and GTIN-14 bar codes. The past few weeks we have had an increasing number of customers in need for these two types. 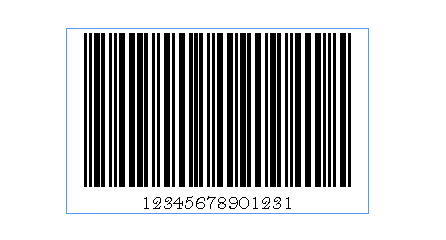 The ITF is an Interleaved Two of Five, like the Code25 interleaved, a very compressed barcode. The ITF-14 is used for encoding Global Trade Item Number, and is generally used for packaging material. The GTIN, is again a barcode for Global Trade. Previously known under several other names e.g. EAN-14, RSS-14, DUN-14 and properly many others. Previous Post2015 October release of Extreme, LiveMerge and BarCodesNext PostNative Microsoft Excel support, Yes!